Review our Fall/Winter 2016 line. 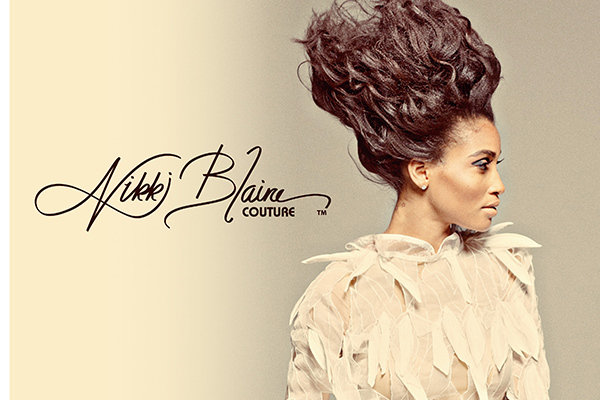 Nikki Blaine Couture is Glam Chic, so you will have no problem turning heads. The “Glam Chic” term was coined by Nikki Blaine to describe the higher-end quality of the fabric along with the functionality of the garment. 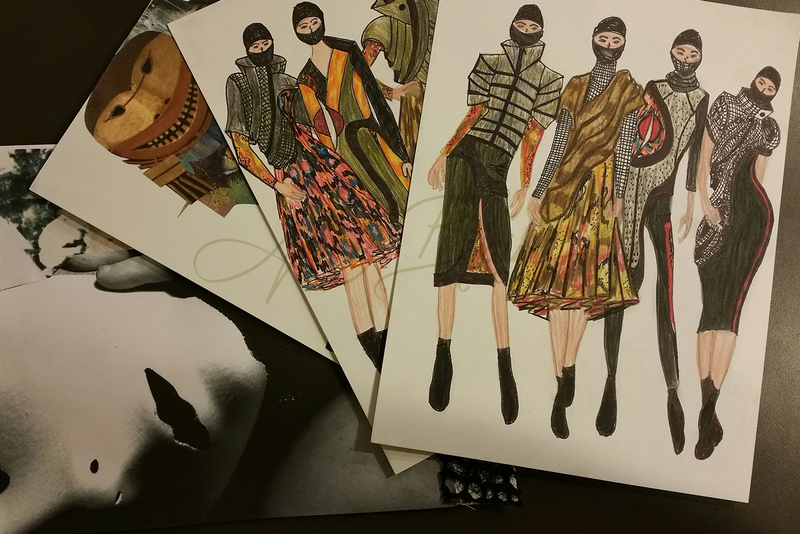 Our garments are actual samples constructed for fashion shows. If you are interested in a style not listed or would like a style in a different color, size or fabric choice, simply send an email with your request. Shop today and flaunt the off-the-runway look tomorrow. Stay tuned to see what we are offering for the upcoming colder months and holiday season. This line will be available shortly. Fast and secure online shopping will be available again soon. Custom ordering is always available. Please call 1-877-4-NIKKI-B. Do you have the agent provocateur to wear Nikki Blaine Couture? The word “glamour” has its roots in magical enchantment and being glamorous is about feeling comfortable with yourself and your place in the world. Provoke what and who you want in life; it starts with you and what you wear reflects this. 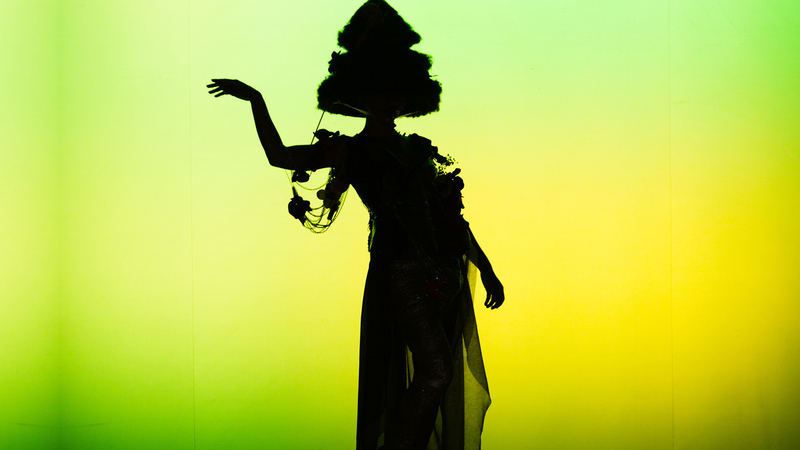 Glam Chic is more than a term, it is lifestyle that starts within and ends with Nikki Blaine Couture.